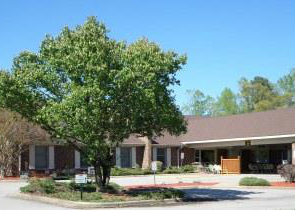 This week my tour of skilled nursing facilities continues with a review of Tower Nursing and Rehabilitation Center, located in east Raleigh just off the belt line. Although Tower is one of the larger facilities I’ve toured with 186 beds, the facility is spacious and has a small facility feel. Jackie Livermore, the Administrator of the facility, was nice enough to meet with me and show me around. According to Ms. Livermore, the focus at Tower is on attracting long-term care residents, as opposed to the shorter-term rehab patients that many facilities covet. According to Jackie, they are looking for a “higher need resident”. The average length of stay for their short-term rehabilitation patients is 35 days, while the average stay for long-term residents can vary from a couple of years to a decade or longer. Many of their patients come to them through referral directly from a hospital or assisted living facility. A typical resident at Tower is alert but might be in a wheelchair. They have a number of patients who have suffered a stroke and may be partially paralyzed. 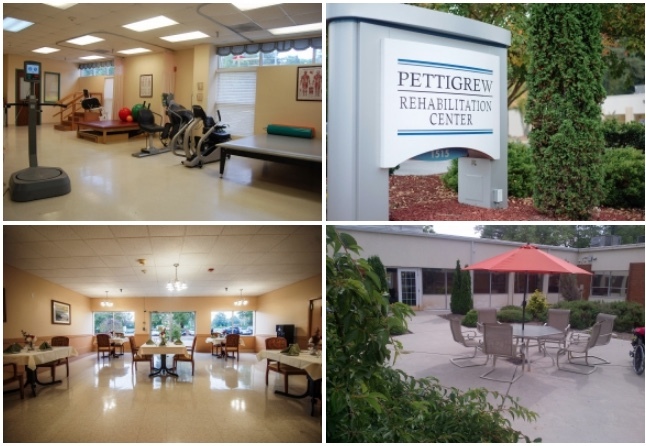 They are able to accommodate hospice or bed-bound patients. All of their beds are dual certified for Medicaid. What is the Biggest Problem You See With Families Applying for Medicaid? I asked Jackie about the biggest problems she sees with people applying for Medicaid. She replied that, no matter how much you try to tell the families not to do it, some families still think that they can hide assets from Medicaid. 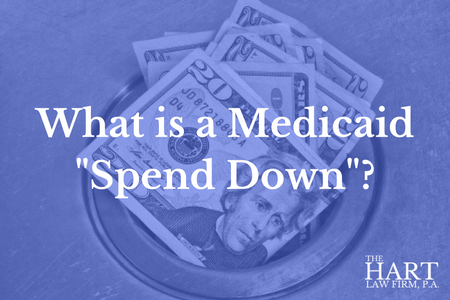 Ultimately, Medicaid will find those assets and your application for benefits will be denied or a financial penalty will be applied. So don’t hide assets! It will cost you in the long run.